A record 52,289 offers are being made by the CAO today. 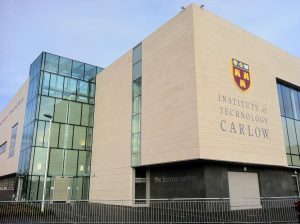 Institute of Technology Carlow is expecting an influx of 1,300 first-year students in September and has some 7,000 learners. 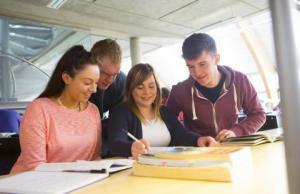 Following publication of first-round offers from the CAO, places for courses at Institute of Technology Carlow is in keeping with the national trend with a jump in points for courses in engineering, business and law. 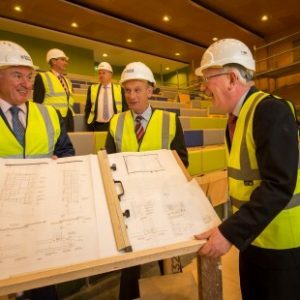 Institute of Technology, Sligo has signed a four-year deal with Aurivo Co-operative Society, one of the North West region’s largest employers, for the naming rights to a new state-of-the-art campus facility, which will be officially opened this September. When it comes to sheer wild beauty, the landscapes of Ireland's Northwest have no equal, on the Emerald Isle or perhaps anywhere else. Rugged coastlines, windswept moors and plunging valleys capture a sense of poetic drama which the Yeats brothers, proud natives of this region, could scarcely have expressed in their own artistic works. When it comes to sheer wild beauty, the landscapes of Ireland’s Northwest have no equal, on the Emerald Isle or perhaps anywhere else. Rugged coastlines, windswept moors and plunging valleys capture a sense of poetic drama which the Yeats brothers, proud natives of this region, could scarcely have expressed in their own artistic works. 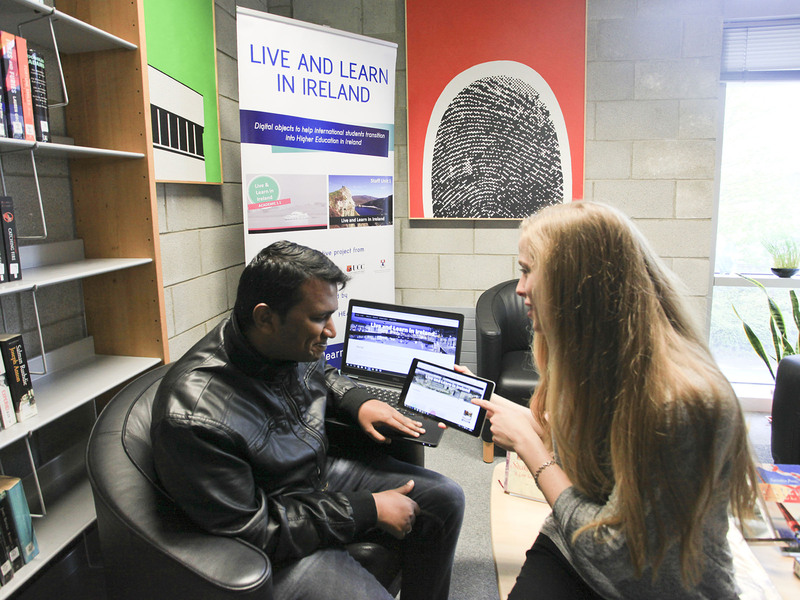 You've probably put a lot of thought into whether or not you should study abroad in Ireland. 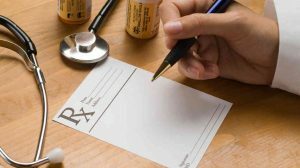 Here are 10 things you should know before you go! First thing first, know where you’re going! 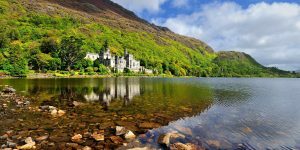 It doesn’t take a history major to know that one of Ireland’s most enthralling features is the country’s deep-rooted history and traditions. If you come to Ireland without a mind open wide to new ideas, information, and knowledge then, to be blunt, you’re wasting a great opportunity.